Amigosssssssssssss! 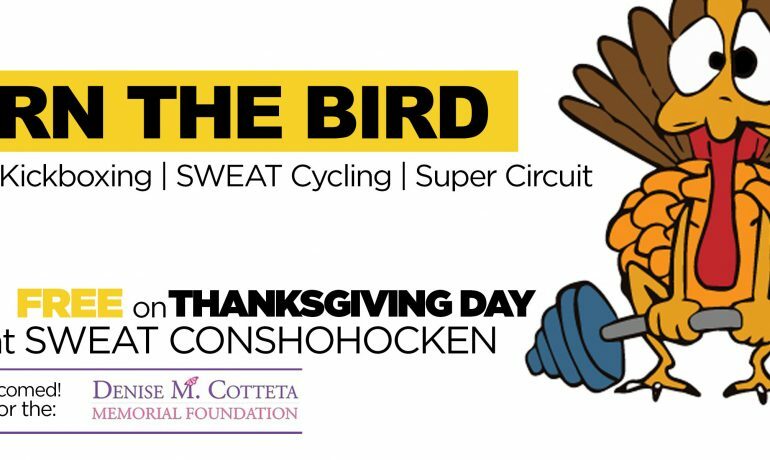 Every Thanksgiving since 2012, SWEAT Conshohocken has done the FREE BURN the BIRD workout to benefit the Denise M. Cotteta Memorial Foundation in honor of Denise Cotetta, tragically killed by a hit and run driver right across the street from her high school. The foundation’s goal is to raise money and obtain grants for seniors in Plymouth Whitemarsh High School to further their education by awarding them scholarships. 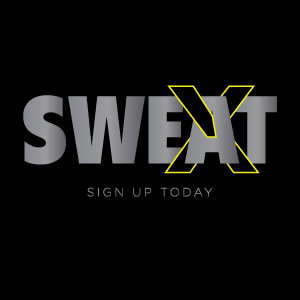 For more information, please call SWEAT Conshohocken at 610-941-3600.